Jucho, Callenberg & Cie. AG is an independent consulting company with a focus on corporate finance and financial advisory services. We offer medium-sized clients in-depth consulting and a comprehensive service for different forms of capital raising and re-financing, mergers and acquisitions, investments, holdings, trust solutions and other strategic measures which have optimisation of the capital situation as a goal. 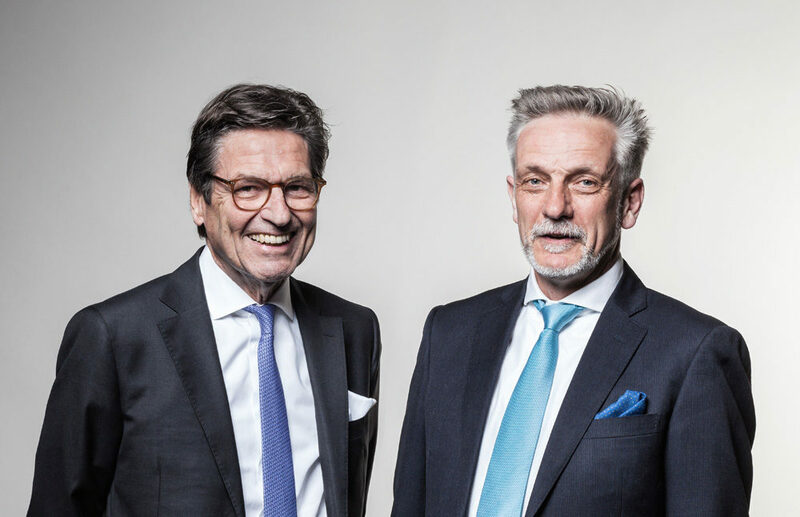 The company has been managed by Günter Jucho and Matthias Callenberg since 2016 as a joint-stock company with headquarters in Switzerland. It is the successor of Jucho & Coll. Deutsche Industrieanleihen (German industrial bonds), which was active in Berlin for over 12 years.